the coffee club (and me) | life. love. lenses. literature. (and lattes). Posted on January 28, 2015 by Melanie B. 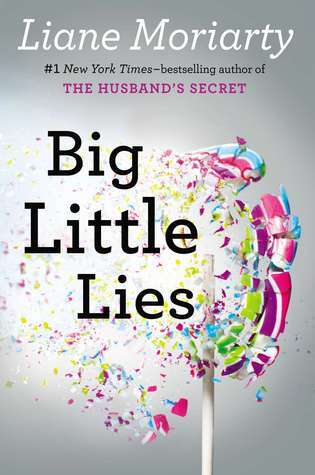 Big L ittle Lies by Liane Moriarty was a good book. I enjoyed it from start to finish and it was a pretty quick and effortless read (which sometimes we all need!). There were a few parts in the book where my mouth dropped open and I ran around the house trying to tell everyone about it (nobody else had read the book and they did not care, but I had to share!). Liane Moriarty also wrote The Husband’s Secret which I also enjoyed. 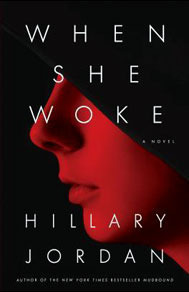 She has an interesting writing style, the book content is never what I envisioned and always surprises me. I read both of her books as a bookclub choice and each gave our club a lot of material to talk about. I plan on reading more of her books soon. I would recommend Big Little Lies to anyone. 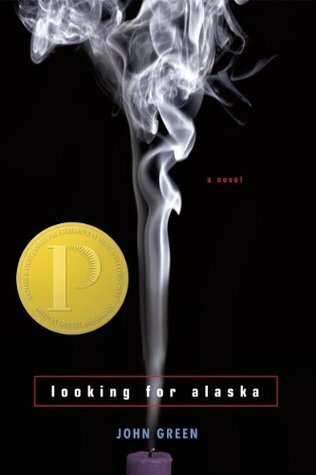 Posted on January 22, 2015 by Melanie B.
I was on a “young adult” book kick for a bit and decided to read Looking for Alaska by John Green. It was a great book. I read it because one of the soccer mom’s said she bought it for her daughter. She also said that after she read it herself she decided not to let her daughter read it. Well, this was all the more reason for me to want to read this book! …and, my daughter got a copy for her birthday! I love reading and hope my daughter inherits my love of books… even if she only reads certain books because her friends can’t! I did not think the book was risque at all. It was definitely written with the young adult (teen) reader in mind. The story takes place in a boarding school and the characters are a group of misfit (albeit smart) teenagers. 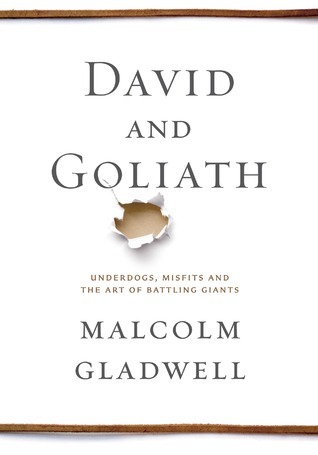 I would absolutely recommend this book. I hope you enjoy it! 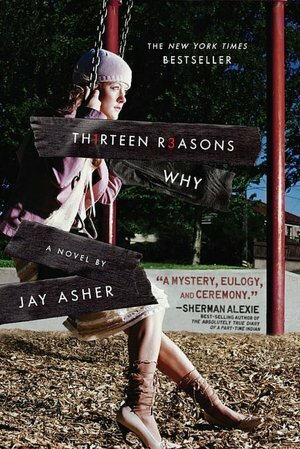 Posted on January 19, 2015 by Melanie B.
I listened to Thirteen Reasons Why by Jay Asher as an audio book. I think I would have enjoyed the book better had I actually read it (as opposed to listening to it). The person reading the book makes or breaks the book and I didn’t love the main female character’s tone. That said, I still enjoyed the book and couldn’t wait to turn my car on to find out what happened next! I borrowed the book because I thought it would hold the interest of my teenage daughter. We were driving 4 hours to a soccer tournament and I wanted to choose a book that a teen would also like. The book deals with bullying and teenage suicide, so I thought a thirteen year old would be intrigued. If you are thinking of purchasing or recommending this book for a teen… mine did not like it as much as I did and she didn’t even listen to the ending! Although, she did ask me later how it ended. I would recommend Thirteen Reasons Why. It was not one of my favorites, but it was worth my time. Posted on January 16, 2015 by Melanie B.
I borrowed “An American Tragedy” by Theodore Dreiser from the library. I didn’t love this book, but I didn’t hate it either. The main character, Clyde, was very interesting, but so unbelievably mislead. There were so many times I could not understand his decision making skills. Is this something from the way he was raised? Was he truly demented? Or, was he always in the wrong place at the wrong time (doubtful). Although it was quite long and at times very dull. I would recommend it. It was worth the read. 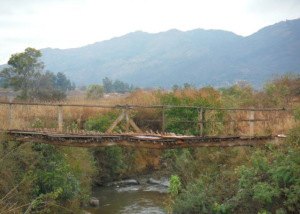 A tremendous bestseller when it was published in 1925, “An American Tragedy” is the culmination of Theodore Dreiser’s elementally powerful fictional art. Taking as his point of departure a notorious murder case of 1910, Dreiser immersed himself in the social background of the crime to produce a book that is both a remarkable work of reportage and a monumental study of character. Few novels have undertaken to track so relentlessly the process by which an ordinary young man becomes capable of committing a ruthless murder, and the further process by which social and political forces come into play after his arrest. In Clyde Griffiths, the impoverished, restless offspring of a family of street preachers, Dreiser created an unforgettable portrait of a man whose circumstances and dreams of self-betterment conspire to pull him toward an act of unforgivable violence. Around Clyde, Dreiser builds an extraordinarily detailed fictional portrait of early twentieth-century America, its religious and sexual hypocrisies, its economic pressures, its political corruption. The sheer prophetic amplitude of his bitter truth-telling, in idiosyncratic prose of uncanny expressive power, continues to mark Dreiser as a crucially important American writer. “An American Tragedy,” the great achievement of his later years, is a work of mythic force, at once brutal and heartbreaking.